We believe that even when your relative or loved one needs constant care and attention, it’s still possible for them to continue living in their homes with our live-in care plan. Our live-in care service can help anyone who needs 24hr support but who wants to remain within their own home environment. 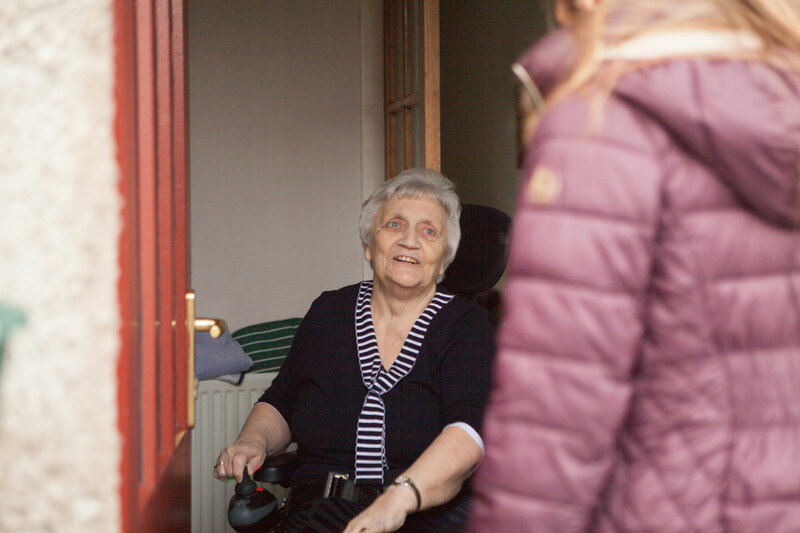 Our service users can be young or old, disabled, infirm or suffering from long-term illness. Whatever their condition, we aim to help them continue living a lifestyle of their choosing, in the familiar surroundings of their home. Our live-in care workers can help out in a number of ways from companionship, housekeeping and personal hygiene, to arranging outings and activities, through to meeting the specialist care needs of disabling or complex conditions. Our care needs assessment allows us to tailor a package of services to meet your exact needs at a competitive price. When one of your loved ones has a short time left to live, we can be there to help both you and them through this difficult and distressing time. This service is accessible for people who may require assistance with personal care, washing, assistance with medication, cooking, getting ready for bed and getting up in the morning. Copyright © 2017 Margarot Forrest Care Management Ltd. All Rights Reserved. Site designed by SBP Creative.